For this review, our family used the Printable Books of the Bible “Summary Sheets” from Teach Sunday School as an introduction to our morning bible study. We are currently looking at the narrative story of the entire Bible. The Summary Sheets were helpful in breaking down each of the 66 books. We went through one printable summary sheet each morning. At the beginning of each study, I mentioned where the book was found in the Bible (Old Testament/New Testament, 1st, 2nd, 3rd, 4th, etc. ), the time period and the author. Then, I mentioned some of the famous stories in that particular book. We also watched YouTube animated shorts explaining each of the books along with those famous stories. This helped my kids connect better with the information in the summary sheets. Once we were done watching the animated shorts, I asked the girls to retell in their own words one of the famous stories from that particular book. Afterward, we turned our attention to the more well-known verses – provided on each Summary Sheet – from that particular book of the Bible to use as copywork. 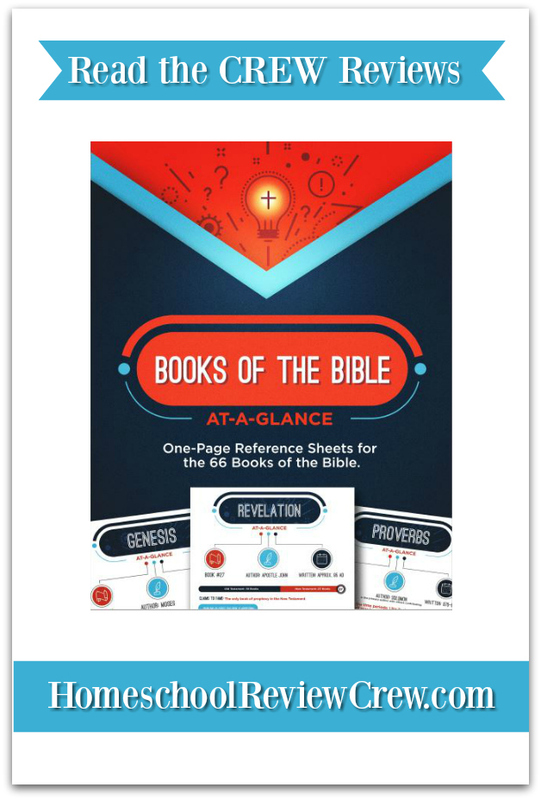 For the review, I used a faster pace to get through at least 8 different Books of the Bible “Summary Sheets.” However, I think it would be best for the student to take a slower pace. I believe it would help them engage with the material and better internalize the information. Although they are summary sheets, they could be used a variety of different ways. 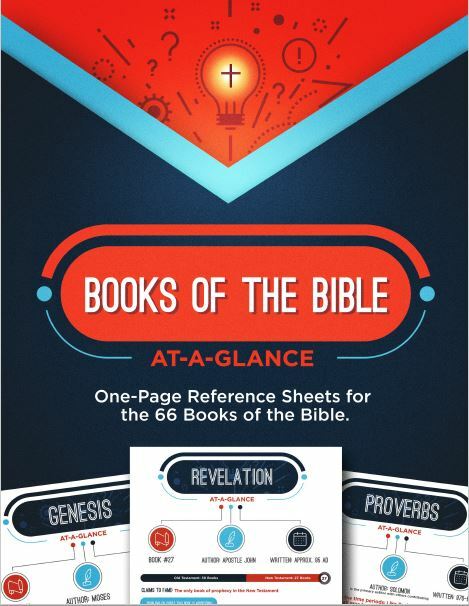 For families that would like to study the Bible as a complete literary work, the Printable Books of the Bible “Summary Sheets” are extremely helpful in looking at each book as a whole – not just separate (although well-known) verses.